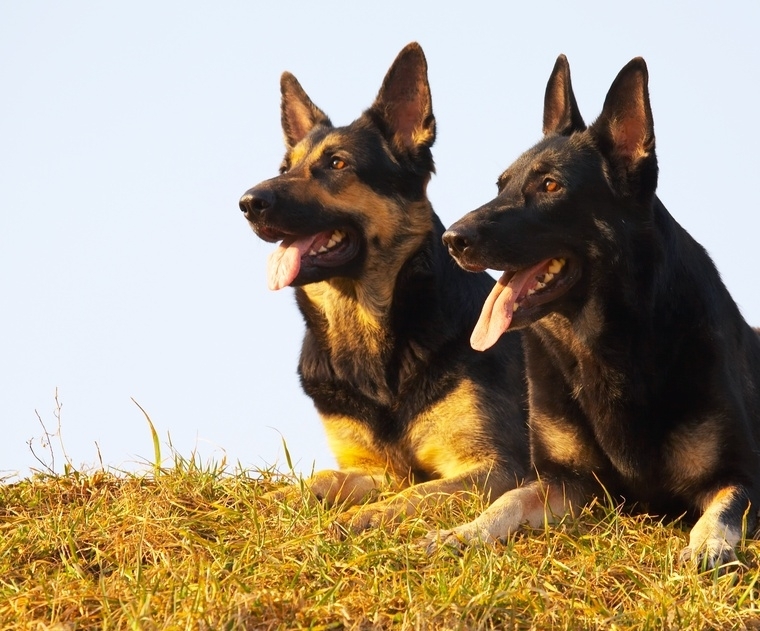 High Trained security Guard Dogs for your own personal protection. we provide high end top security with well trained dogs gurds. © 2019 Savemari. All rights reserved.